You are viewing flowers available in New Zealand. You might want to change it? Okay, got it! Preservation Guide Spray water onto flowers daily. 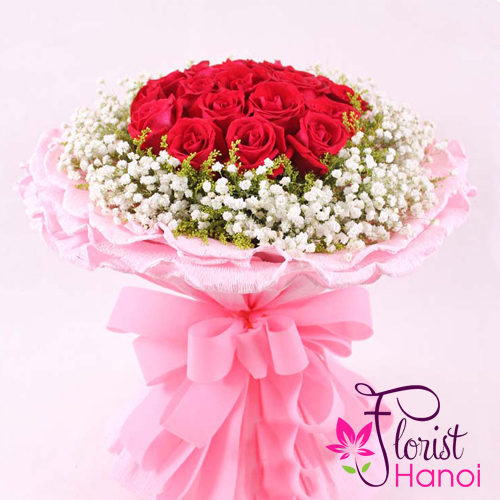 Put a smile on your loved ones with our pretty hand bouquet and our same day flower delivery in Hanoi. 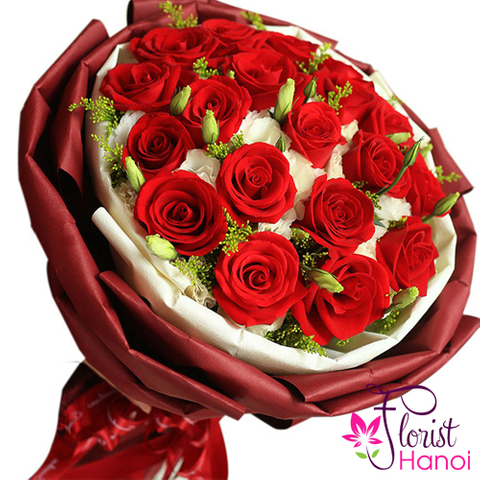 If you are looking for something else, just let us know and our florist would be more than willing to create your customised hand bouquet. 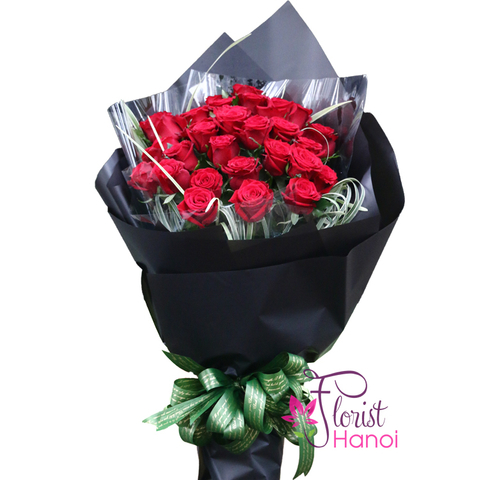 This bouquet consists of 20 red roses accompanied with baby breath and other flowers. Free delivery to 63 cities/provinces all over the country (even remote, mountainous areas and island areas). 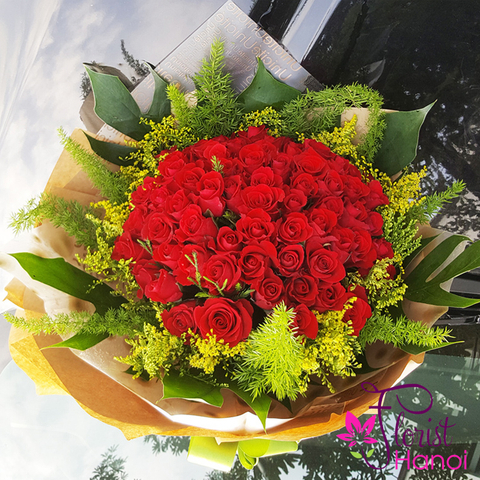 Flowers are always fresh at delivery to receiver. Flowers are designed upon design request and art. Actual photos of product can be sent upon request. Good consulting service and support for customers. Within 2-7 working days, we will be at the address that you pointed to receive money and send order code to your phone and email. After ordering, you can come to our office to pay and receive your product(s). 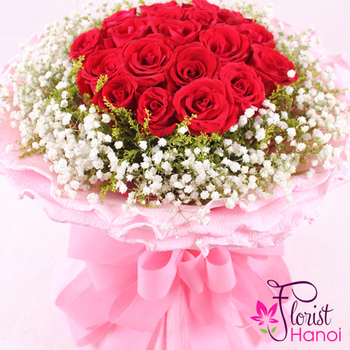 If you order by 3:00 pm in the recipient's time zone, we can typically deliver the flowers the same day Monday through Friday. For same day service on the weekend please order by 12:00 pm on Saturday. We are unable to guarantee delivery at a specific time, but we are normally able to deliver within four hours on orders. 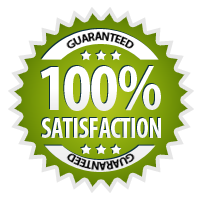 You many request a time frame in the special instruction box when ordering, and we will do our best to accommodate your request. Normal delivery times are 8am-6pm daily. 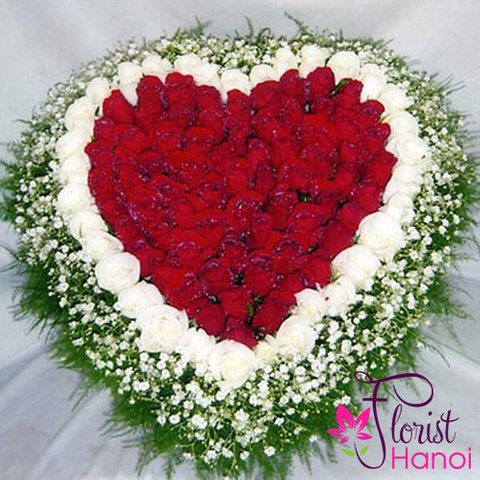 During major holidays such as Valentine's Day and Mother's Day we offer extended hours and delivery times, call to verify. These orders are our very highest priority. If you have ordered too late to make the funeral service we will call to let you know quickly so that you can make other arrangements or have something sent to the home of the family. If you do not know the zip code or exact address of the funeral home we will look it up for you. 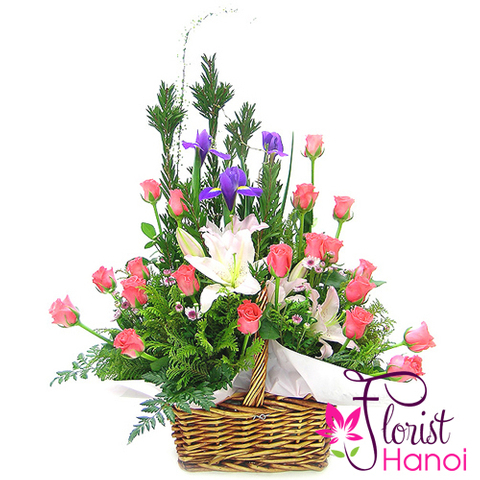 We normally contact the funeral home anyway to verify the time of the viewing and make arrangements for the flower delivery. If you have selected a delivery date that is before the actual viewing we will deliver to the viewing per the funeral home instructions. Due to the time-sensitivity of delivering funeral orders, if a banner is not available, we will fill your order to value, substituting the banner with more flowers for an even fuller arrangement. High schools do not accept deliveries for students. Please send teacher's gifts to the high school and any student orders to their residence. Orders to high schools should be placed early because they usually must be received by 2pm. We are unable to deliver flowers to a P.O. Box or an A.P.O. addresses. 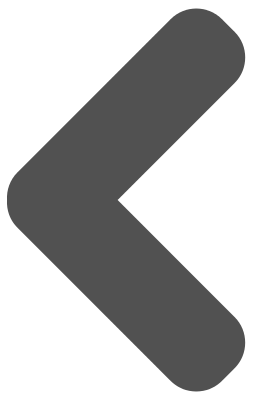 Depending on the delivery location, if the recipient is not available at the time of delivery, the delivery person may leave the gift in a safe place for the recipient to retrieve when they return, such as with a neighbor, or leave a message for the recipient to call to arrange for delivery. If the recipient's address is incorrect and delivery was attempted to the address, there is a $10 address correction fee. 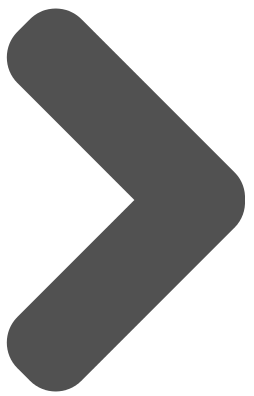 We are not responsible for deliveries made to incorrect addresses submitted to us by the customer. If such a delivery is made, the customer assumes responsibility for the entire purchase. Same-day orders are processed immediately, and usually cannot be changed. 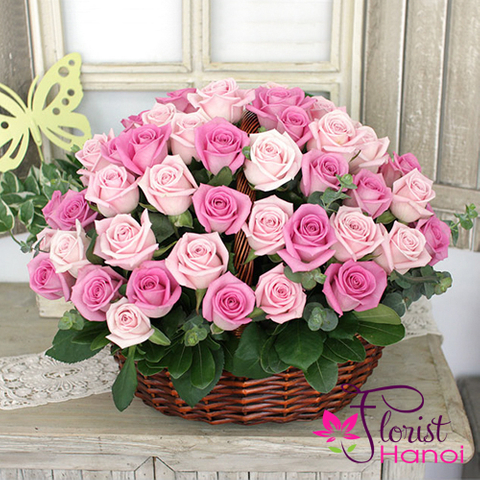 Due to the urgent nature of florist delivered products we are unable to cancel or change orders already in process at the florist, en route or delivered. Email changes or cancellations are NOT accepted. To cancel or change an order that has not been processed, please call immediately. All changes or cancellations MUST be verbal. 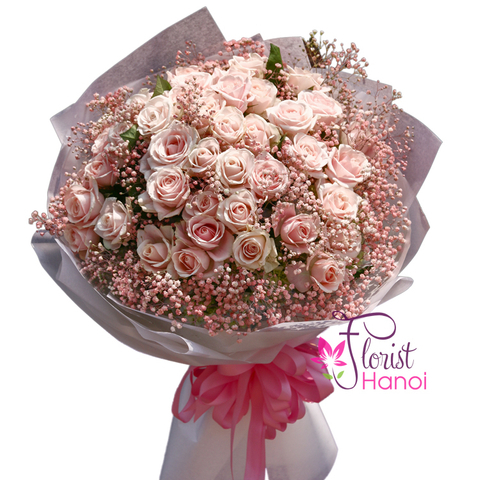 In some cases, the florist may contact the recipient to ensure she will be home to accept the delivery. The customer assumes all liability for requests to leave arrangements. 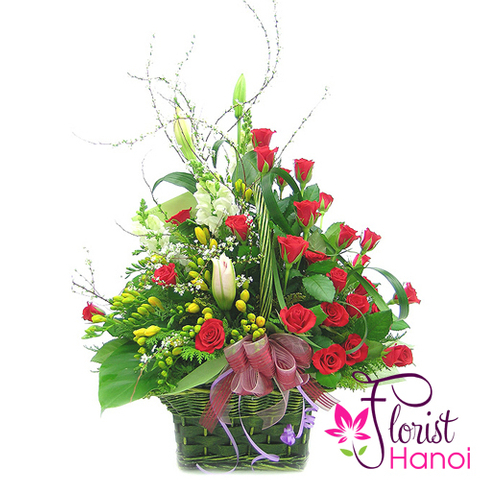 We highly discourage special instructions requesting delivery to a doorstep, porch, yard or any location where the recipient cannot accept the arrangement themselves. We cannot be held responsible for missing or faulty product due to this special request. If the recipient refuses to accept a delivery, you may be held fully liable for the cost of the gift. The message that you write in the Card Message field is the message that is sent with the gift. We do not include any billing information with your order. 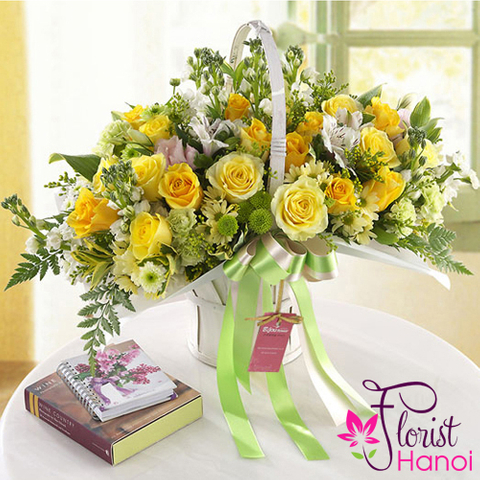 You can select your favourite flowers from the website or of your own and telephone to the hotline. Our team will folow up and give you instructions. 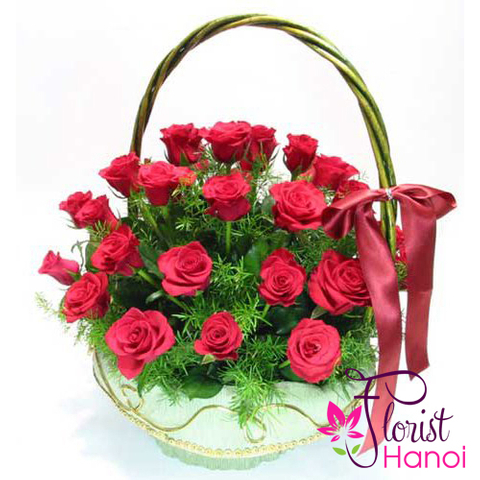 You can select your favourite flowers from the website or of your own and fax to us indicating such information as code, information of buyer (Full name, telephone number, address, payment method), information of receiver (Full name, telephone number, address) and message content to the receiver etc. You can order via email, online or directly via the website.